The exciting la Vuelta a España 2019 will once again be going through the scenic Alicante province. Details of each stage are yet to be decided. But the Vuelta will start on Saturday August 24 in Torrevieja by the magnificent salt lakes. 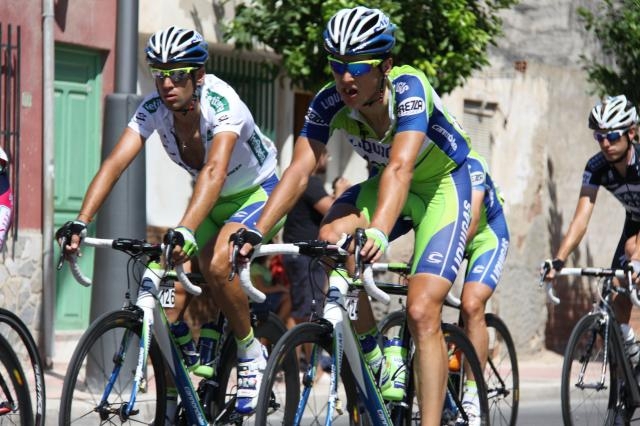 Sunday August 25, the Vuelta will start in Benidorm and finish in Calpe. Third stage of the Vuelta España 2019 is from Ibi to Alicante.